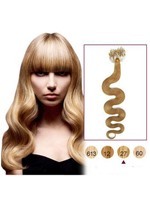 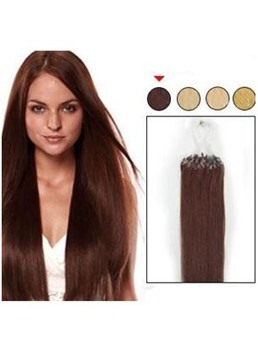 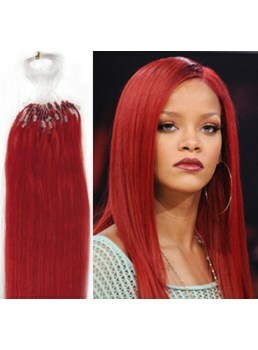 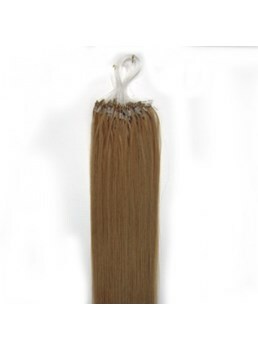 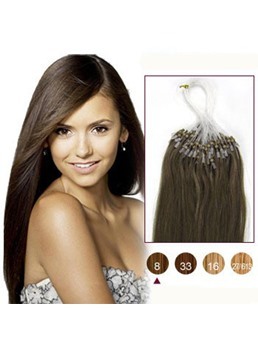 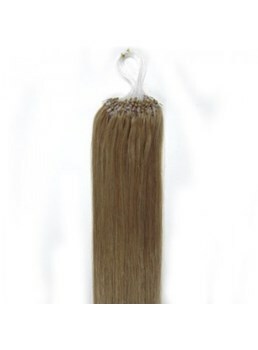 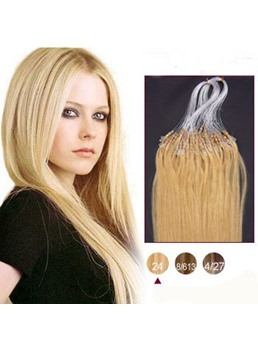 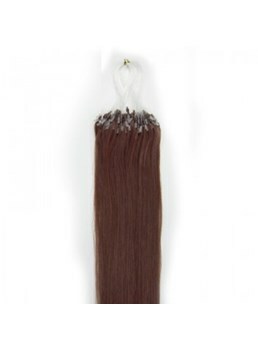 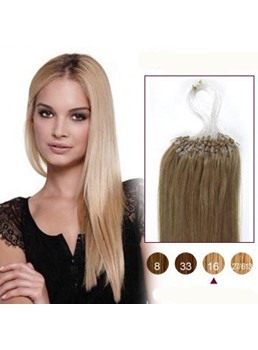 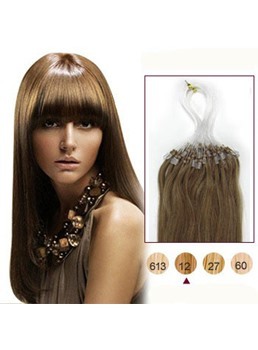 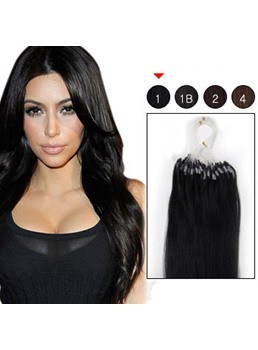 Micro loop hair extensions give a natural look because they attach to own hair and fall in the same way. 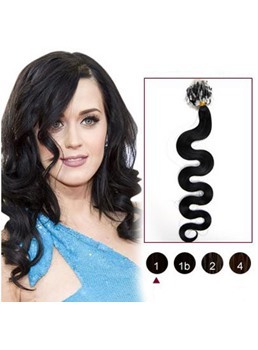 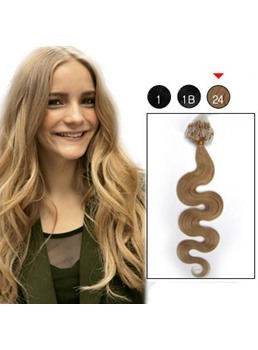 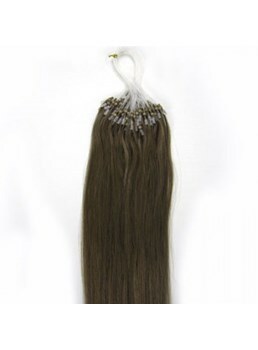 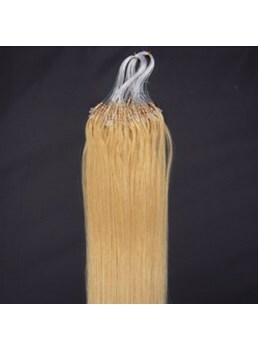 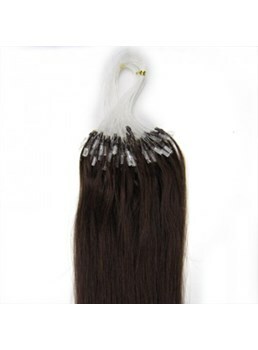 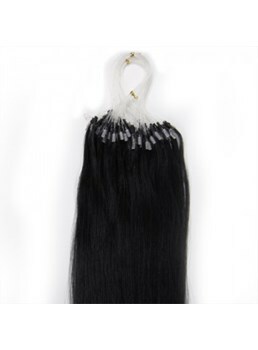 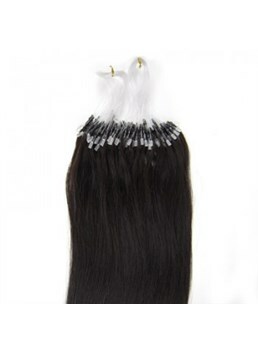 The micro loops are small enough and well enough camouflaged that they are not obvious and so your micro hair extensions literally extend from your existing hair. 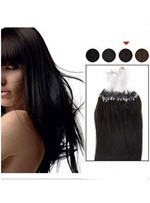 You can even use them with very short hair, as little as two inches, so you can have long hair when you want and short hair the rest of the time with no problems. 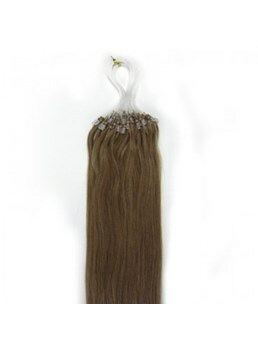 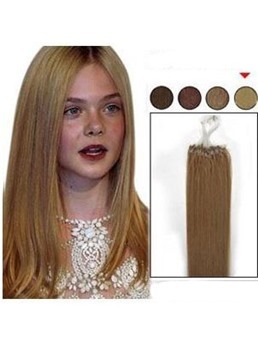 With clip in and glue in hair extensions they can make hair look thicker but to make it look longer you will need a good coverage to start with. 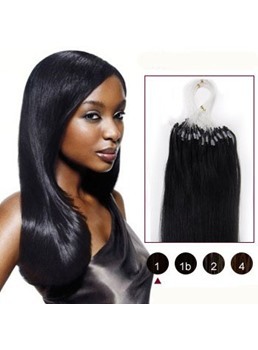 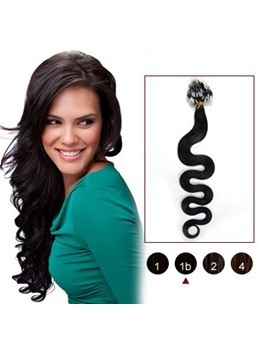 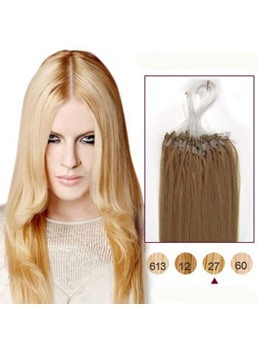 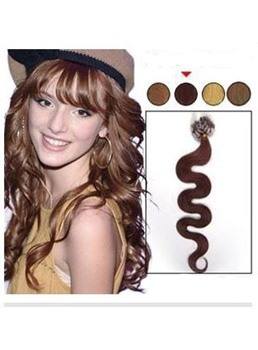 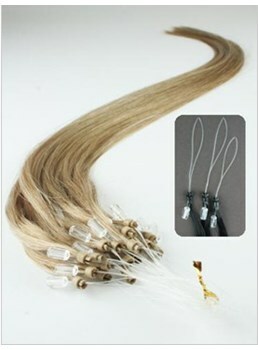 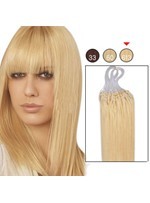 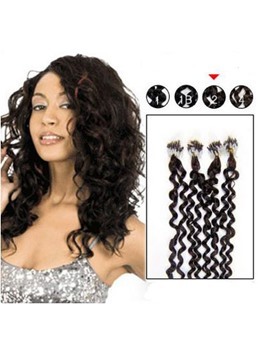 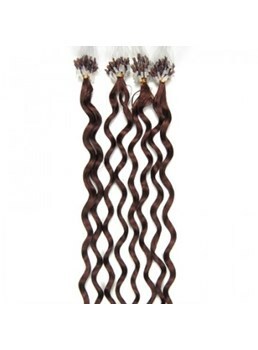 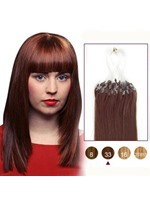 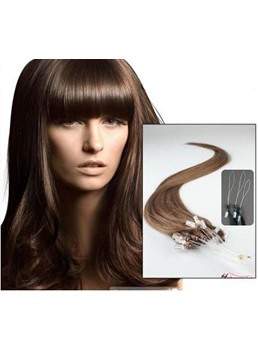 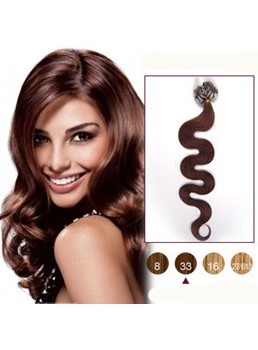 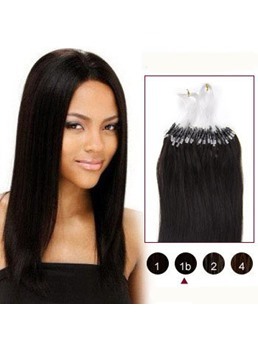 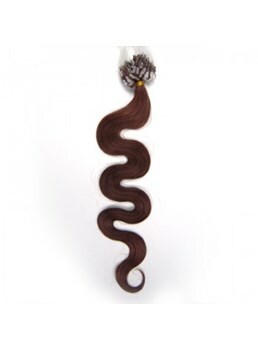 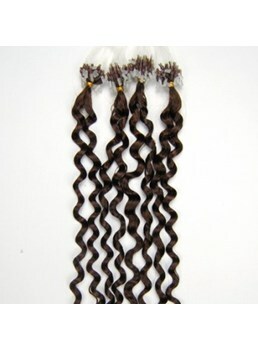 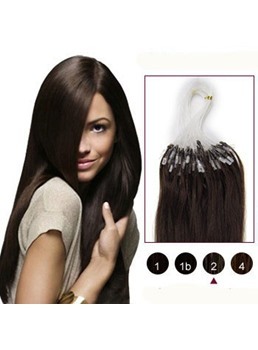 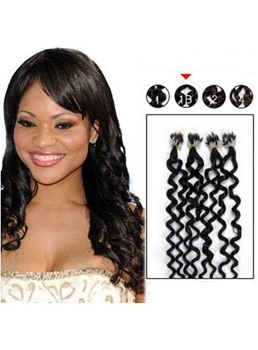 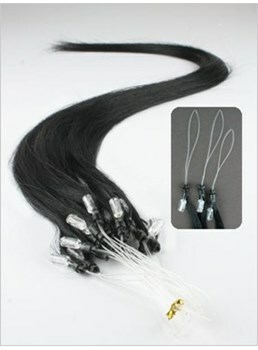 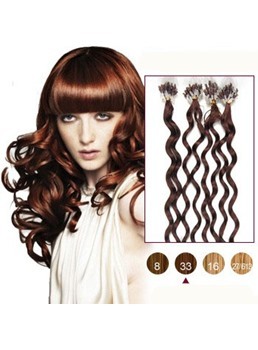 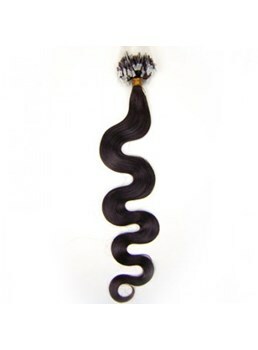 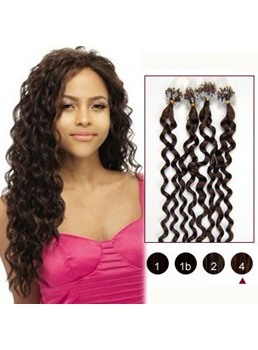 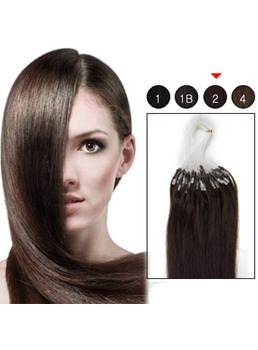 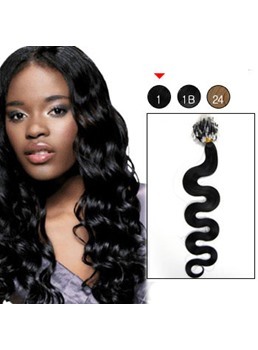 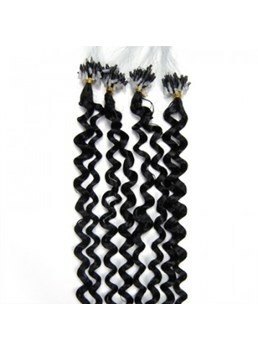 Easy to use, safe, reusable and repositionable makes micro loop hair extensions worth wearing.